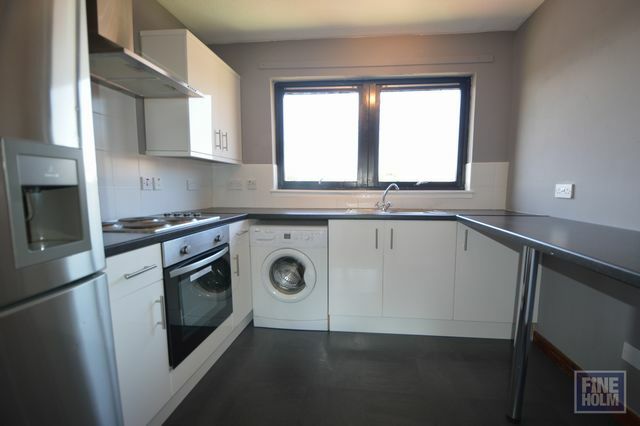 Modern, well maintained one bedroom flat located close to Glasgow City Centre. Tastefully decorated throughout this unfurnished property boasts a hallway with adequate storage leading to a spacious lounge through to kitchen with all appliances. There is also a family bathroom with shower plus a good sized double bedroom. The property has secure entry, gas central heating, double glazing and resident parking. Ideally located for commuting to Glasgow City Centre with frequent bus links, quick access to M74 / M8 Motorways. Have to say I'm so glad I chose FineHolm to market the property, both you and Laura have been fantastic and made everything so simple. Really appreciate it. Thank you for the email and thank you to fineholm staff in general for how swift this move has been. We're very happy with things so far.